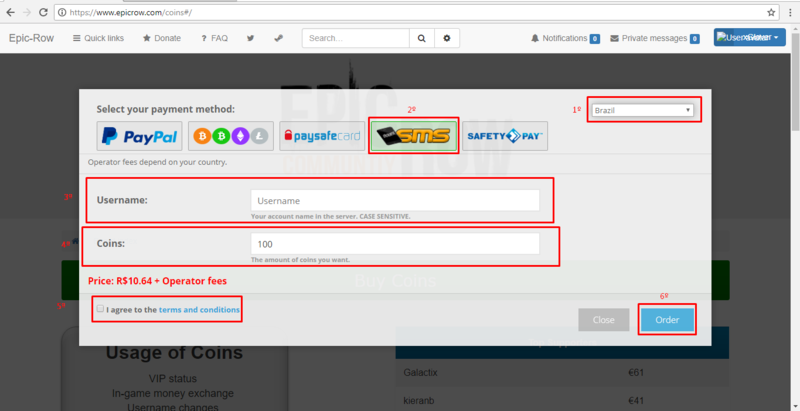 Hello community, if you want to buy coins with SMS you can follow this tutorial. 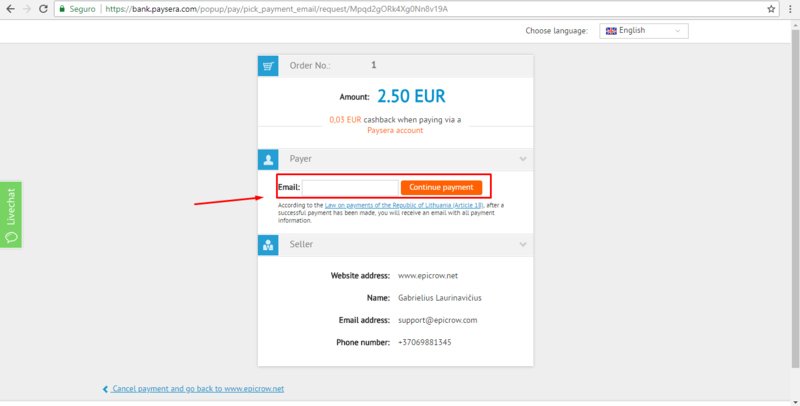 1º step:Go to donate site. Click on Donate on the top of the site. 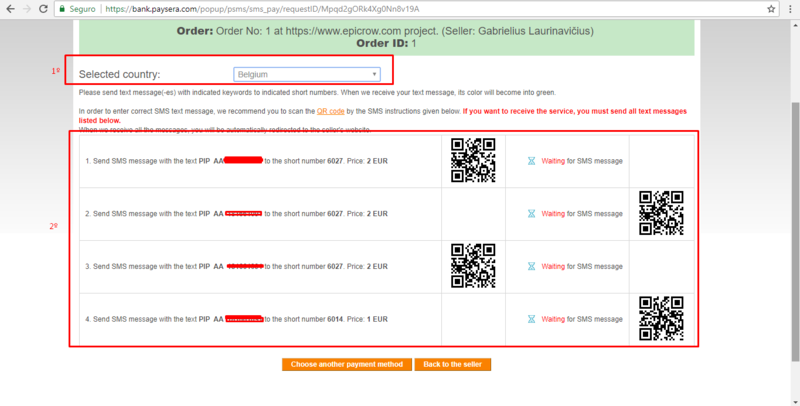 2º step: Choose SMS as payment method. 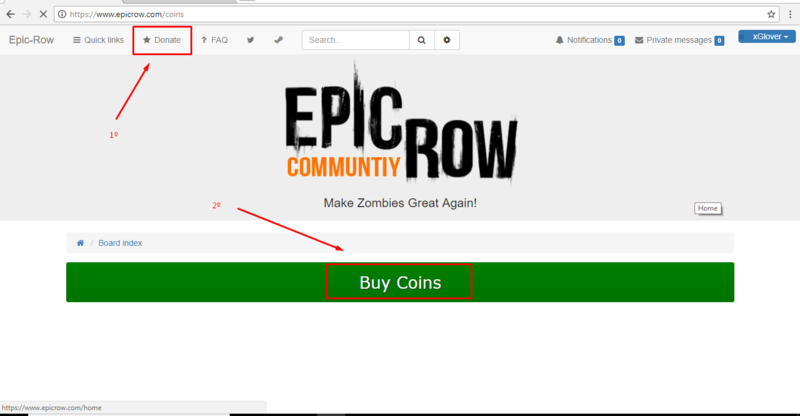 Type how much coins you want. You need to agree with the terms and conditions. 3º step: Type your e-mail. Write your e-mail in case of mistakes. 4º step: Send the messages. If your country isn't on the list then this service isn't available for you. Try another payment method. Send all messages in the reffered order. At the least message you will receive a confirmation message. After the confirmation message you need to wait 24 hours to receive your coins.